This site contains some information about some research projects of mine conducted over years at Åbo Akademi, the Swedish-speaking university of Finland. The samples of the site are from projects accessible to the international audience. For my Finnish publications, see Historian Jeesus … (in Finnish only). It is not possible to leave comments on the pages of this site. 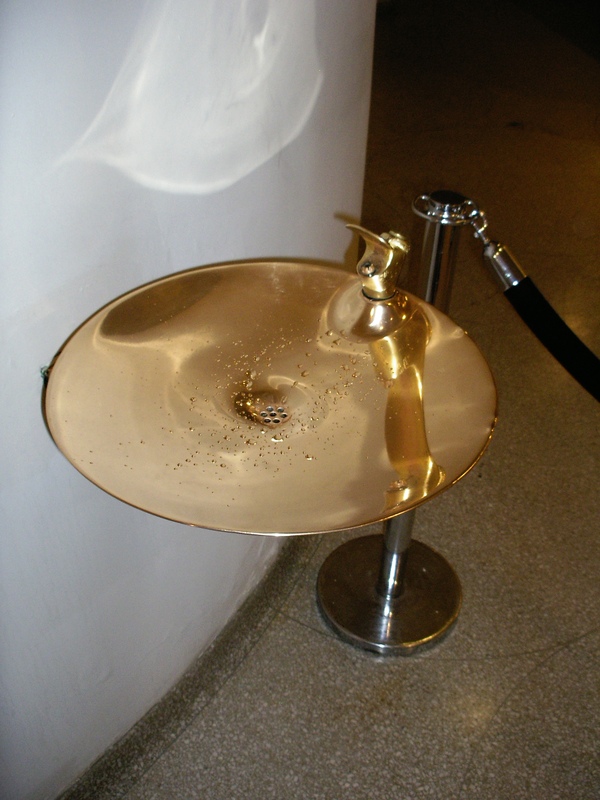 Background image: Bubbler in the New York Guggenheim Museum.